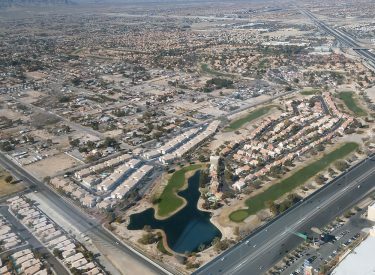 Everybody looks up when a blimp comes to town! 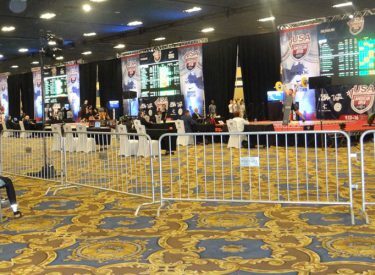 Weightlifting set a new record for attendance when the USA Weightlifting American Open came to the Westgate Resort & Casino in Las Vegas. 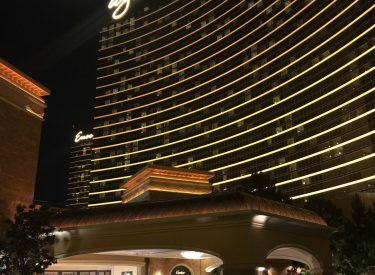 A Las Vegan who admired Steve Wynn shares her current thoughts. 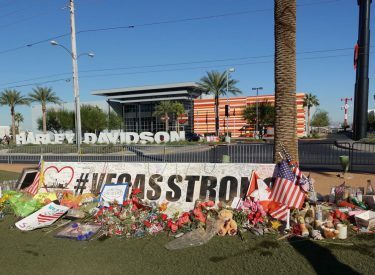 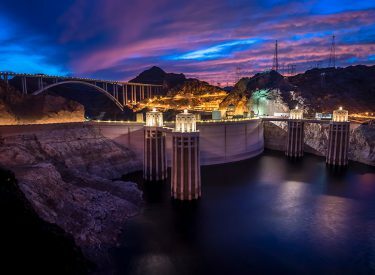 A popular Las Vegas attraction, the Welcome to Las Vegas sign, has attracted more visitors than ever since the October 1st mass shooting at the Route 91 concert..
Henderson resident Michael McCook's photograph of Hoover Dam takes top honors in national photo contest.